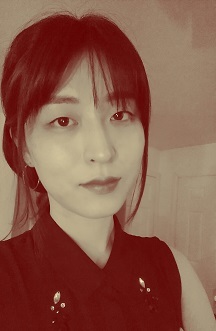 Minhee Son received her PhD in communication from the Annenberg School for Communication and Journalism at USC, and is currently a Postdoctoral Scholar Research Associate with the Metamorphosis Project. She obtained a BA in communication at USC and a MA in visual communication at Yonsei University. Minhee has been a project team member since 2010.